Our plant collection is now available online to reserve. For all your gifting needs. Movement of Matter is Sanso's first group art exhibit, showcasing our greenery and rare plant collection alongside nine different artists. 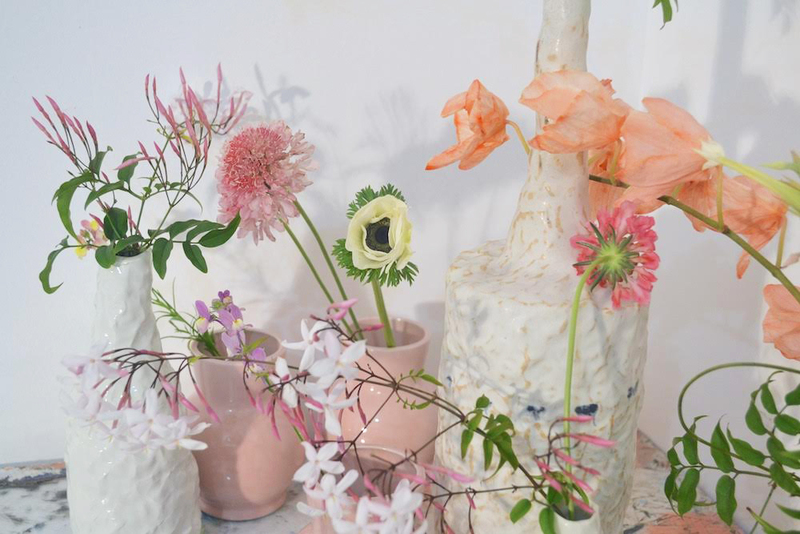 A floral centerpiece workshop with artist Shanna Waddell will teach you everything about floral composition and curation of centerpieces for any living space.